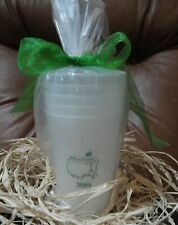 Tiger Woods Woods Collection Polo Shirt. Size XL. EUC! 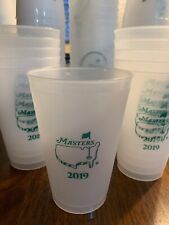 "Masters" Augusta National Set of 5 Plastic Cups - 2019 TOURNAMENT!!!! 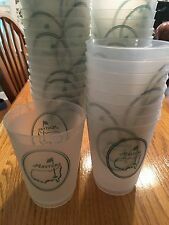 "Masters" Augusta National Set of 5 Plastic Cups - 2018 Tournament!